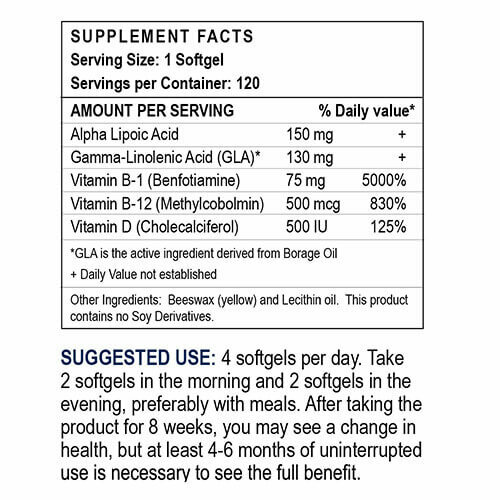 NutriNerve® offers a 30 day supply of pills for under $2 a day. 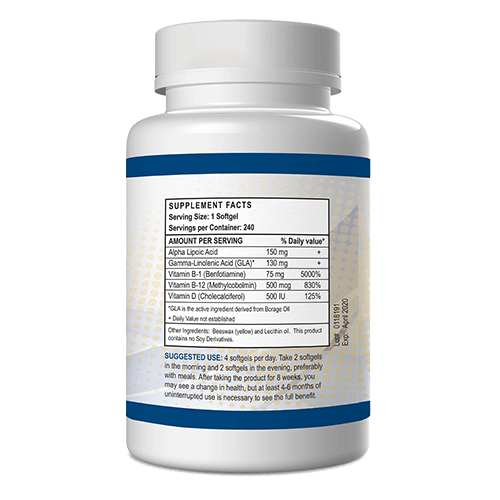 A recent four year study has shown that the active ingredients of NutriNerve®, taken twice a day, support clinically meaningful improvement and delay in the progression of neuropathy. 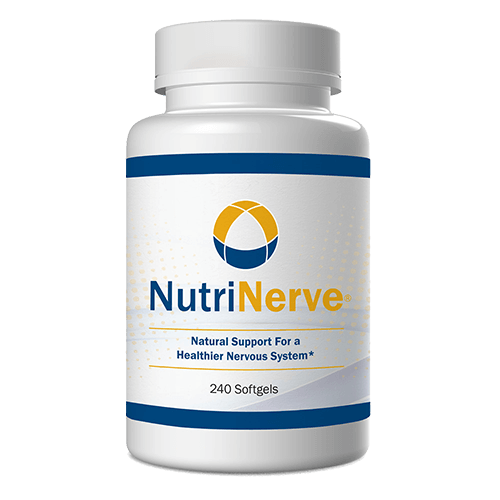 Buy NutriNerve and try this unusually effective and well-tolerated neuropathy treatment. International Shipping: A $10 shipping fee will be applied to international orders. We stand by our unique formula. 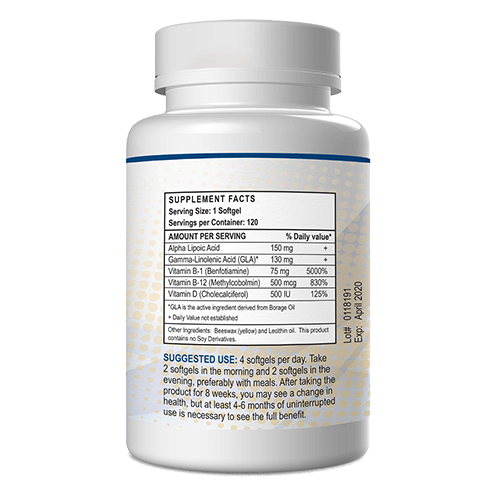 Try NutriNerve® risk free. Once you have been on the Auto-Renewal Program for one full year, if NutriNerve® does not give you the results you are looking for we have a no questions asked Guarantee. We will issue you a full refund (minus the cost of S&H & associated fees). (Refund is limited to the 6 [bottles] delivered under the Auto-Refill Program for the year, and is limited to one refund per [customer/household]. Refunds must be claimed within six (6) months of the end of the first year on the program.) 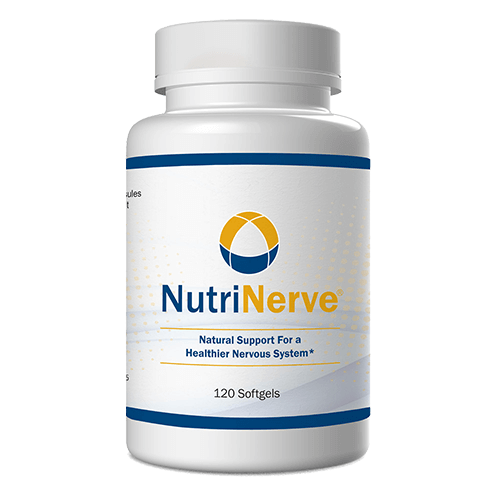 Like most of our customers, you will love NutriNerve®. It could just change your life.